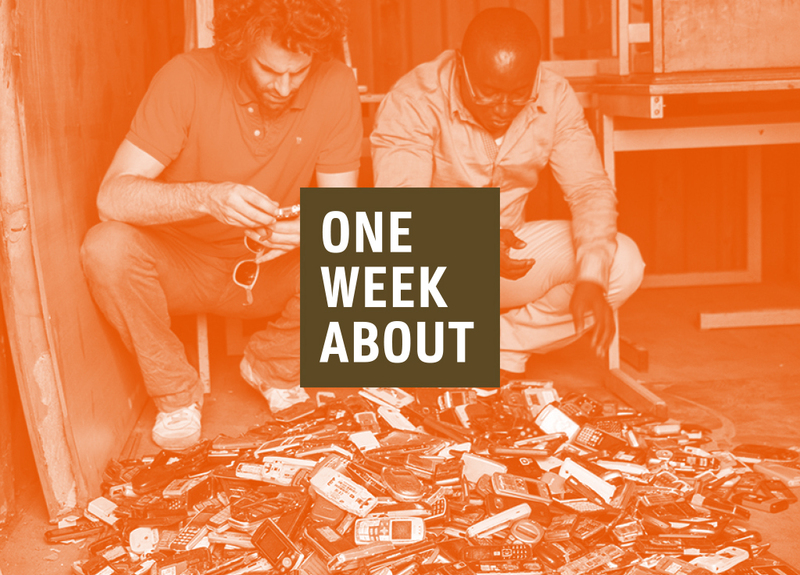 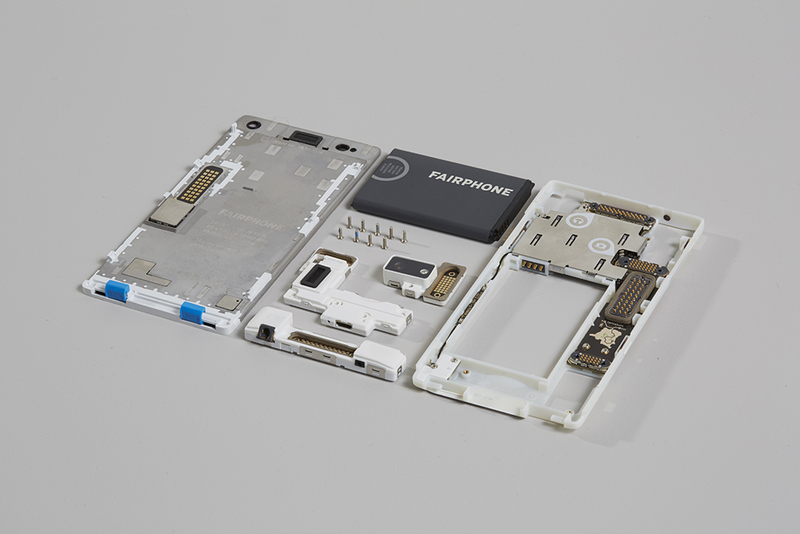 The mission of Fairphone is to combine sustainable design with ethical values. 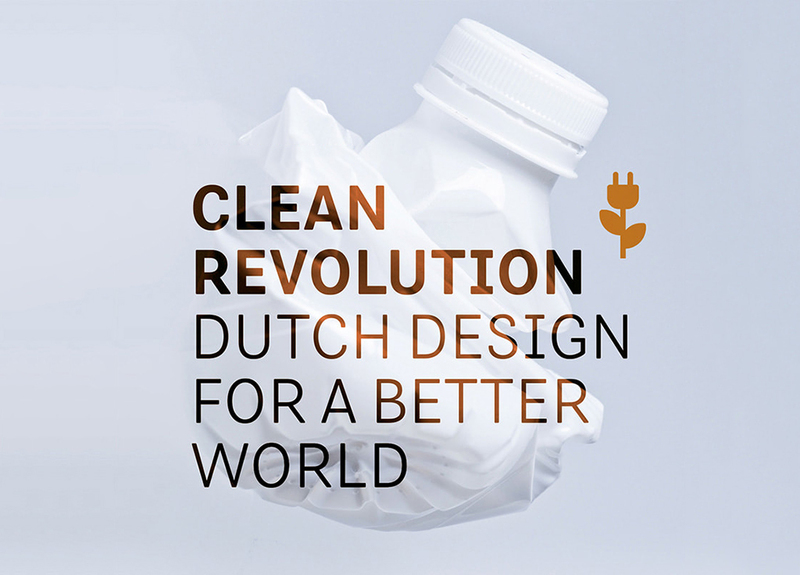 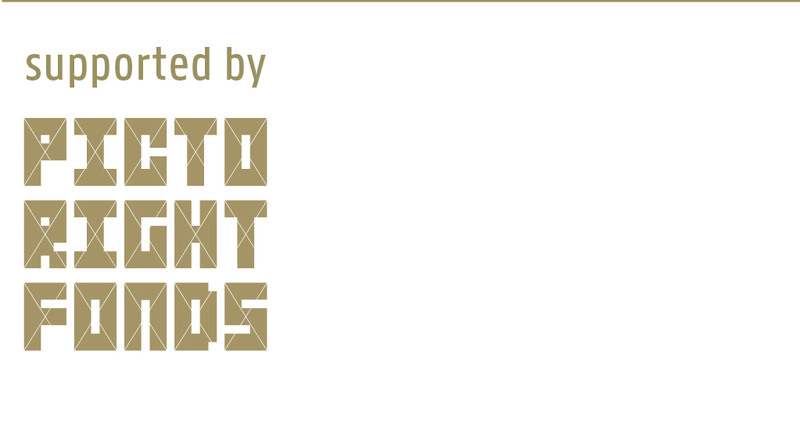 This social enterprise was set up by Bas van Abel with the help of the Waag Society in Amsterdam, a foundation that aims to foster experimentation with new technologies, art, and culture. 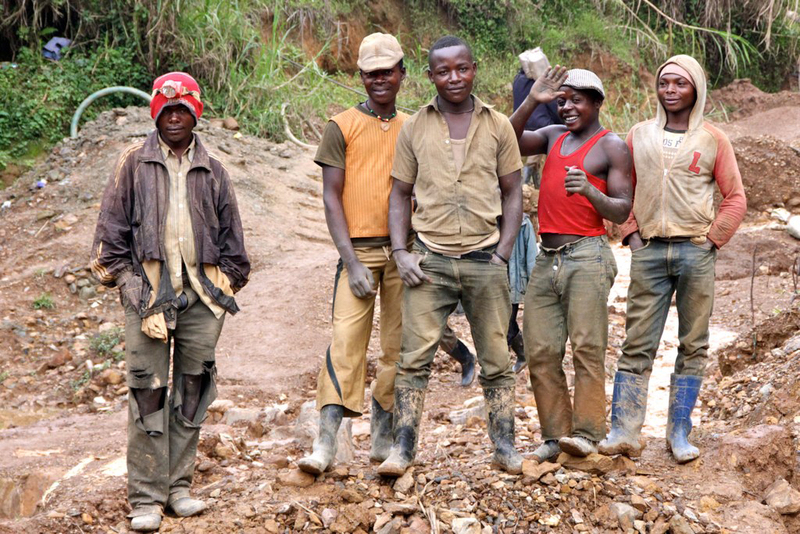 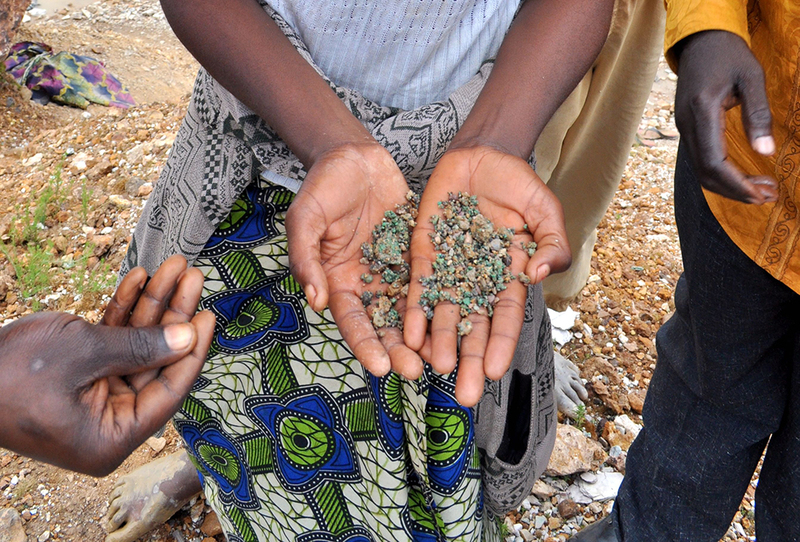 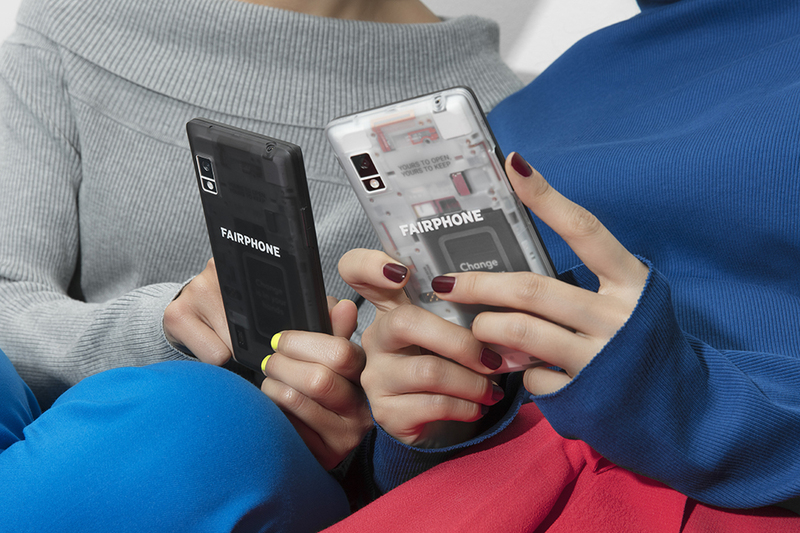 The mobile device developed by Fairphone contains no conflict minerals like gold, tin, tantalum and tungsten, and guarantees fair labor conditions for the workforce along the chain of production. 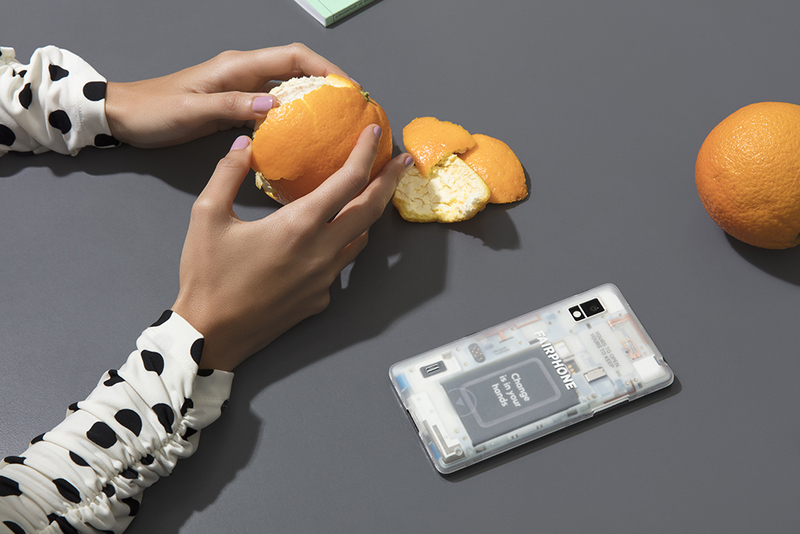 The latest version is one of the first modular smartphones on the market, designed for easy repair and upgrade.